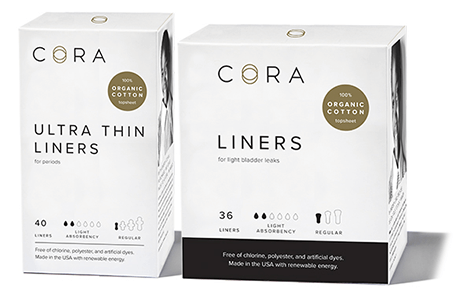 Possibly get FREE CORA Liners for Light Bladder Leaks and CORA Ultra Thin Liners for Periods! For Mom’s meet ambassadors by invitation only. If you’re not a member sign up here first. Mom Ambassadors selected for this opportunity will receive: CORA Liners for Light Bladder Leaks and CORA Ultra Thin Liners for Periods to share with your group, as well as additional CORA products just for you.